The First Nations University is hosting a celebration of life for respected elder Noel Starblanket on Thursday afternoon. Starblanket passed away from complications with diabetes on Monday. He was 72 years old. 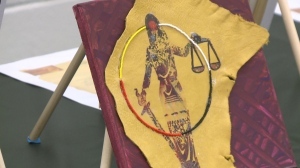 "He was very integral to our teaching of treaties in the classroom," said Saskatchewan Treaty Comissioner Mary Culbertson. "We have a big gap left... It's people like him who will impact that work that we do for generations to come." The celebration of life will run from 12 p.m. to 2 p.m. on Thursday. 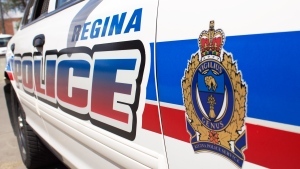 A wake will be held at 4 p.m. Thursday at the White Buffalo Calf Gymnasium in Lebret. 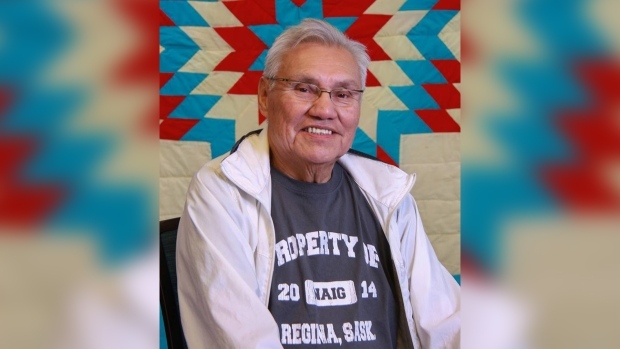 A funeral for Starblanket is scheduled for Friday at 11 a.m., also in Lebret.